Reliable city e-bike with more comfort. Are you looking for an e-bike that reliably supports you in your everyday life and that you can use to reach your destination comfortably and safely? Then our Vitality Eco 8 with back pedal brake is the right bike for you! Cruise effortlessly through the city with electronic tailwind and easily overcome even greater distances. You are supported by a Bosch Active Line Plus mid-mounted motor and a fully integrated frame battery (500 Wh). 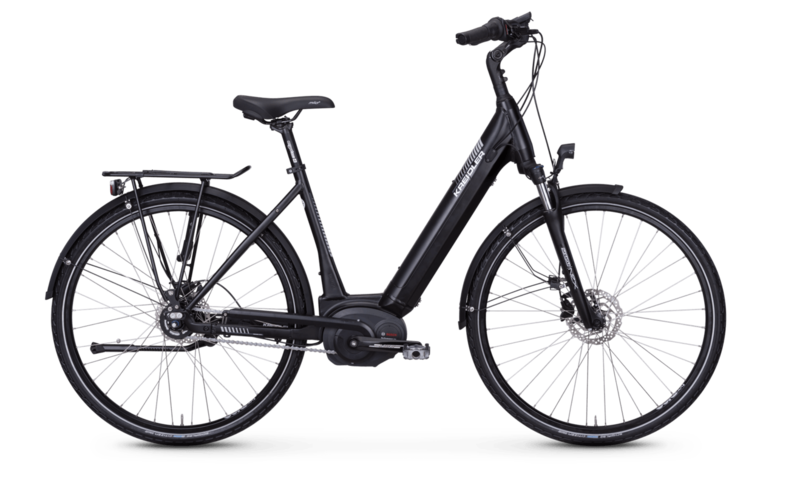 The city e-bike is equipped with an 8-speed hub gear as well as a proven disc brake - both from Shimano. Comfortable on the road: Thanks to a comfortable saddle from Selle Royal and ergonomic handles from Hermanns, the Vitality Eco 8 also impresses in terms of comfort.